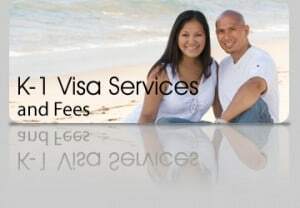 The Law Offices of Jeffrey C. Pettys provides only comprehensive full service for every type of Adjustment of Status for Legal Permanent Residency (Green Cards). Our office takes great care with every application and offers our clients unlimited access and legal consultation during the Adjustment of Status for Legal Permanent Residency process. This attention and care will greatly improve your chances that your Immigration Petition for Legal Permanent Residency will be approved. Adjustment of Status for Legal Permanent Residency for Alien Couple where alien spouse entered the United States illegally: To be determined at initial free consultation.